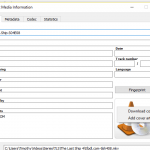 Milliseconds might be required to get a specify or specified part of an audio or video file. 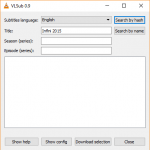 It is also used while creating subtitles or editing a video or audio. 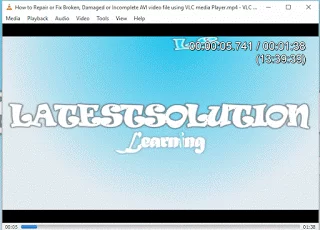 Time is VLC extension that displays running time on the screen in a playing video. – playback speed rate taken into account for duration time. 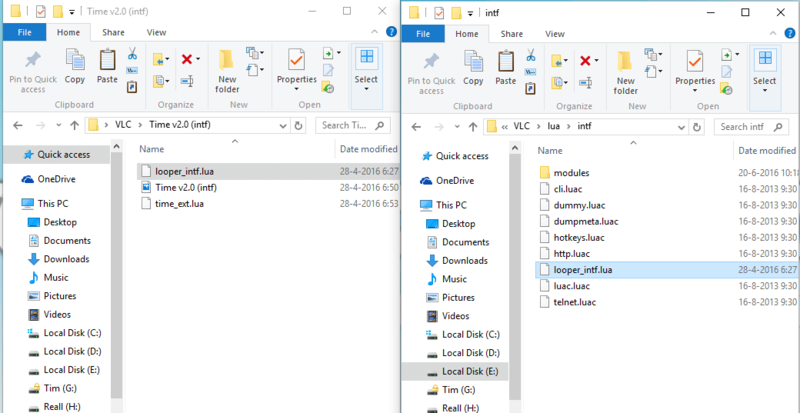 3) Extract the time extension downloaded, open the Time v2.1 (intf), there are three files Looper_intf.lua, Time v2.0 (intf).png and time_ext.lua while the Time V3.2 contains two folder, “extension folder” and “intf” folder. /usr/lib(64)/vlc/lua/extensions/time_ext.lua , /usr/lib(64)/vlc/lua/intf//time_ext.lua for Linux based Operating system. 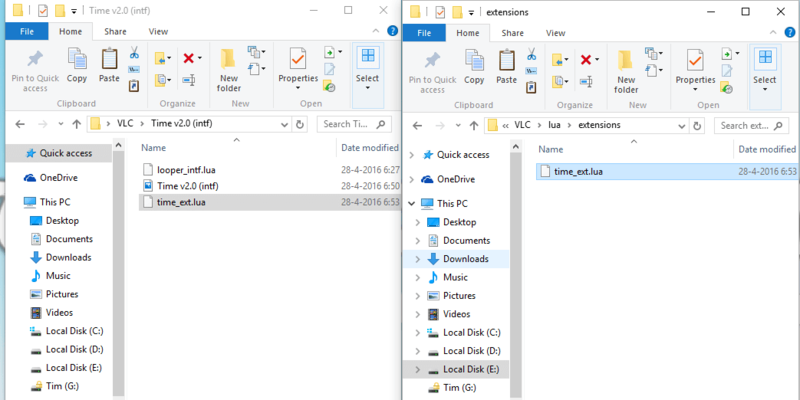 6) In the Lua folder, open the extension folder and paste the time_ext.lua file for Time 2.1 and for Time V3.2, copy time_ext.lua from the extension folder and paste it here. 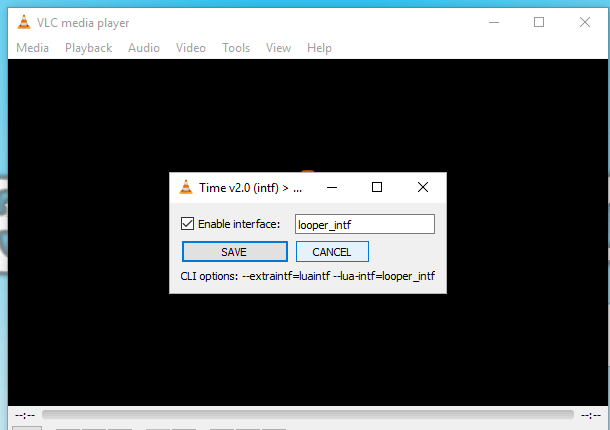 7) Then go back to the Lua folder, open the intf folder, paste the “looper_intf.lua” for Time V2.1 and for Time V3.2, copy looper_intf.lua from the intf Folder and paste it here. 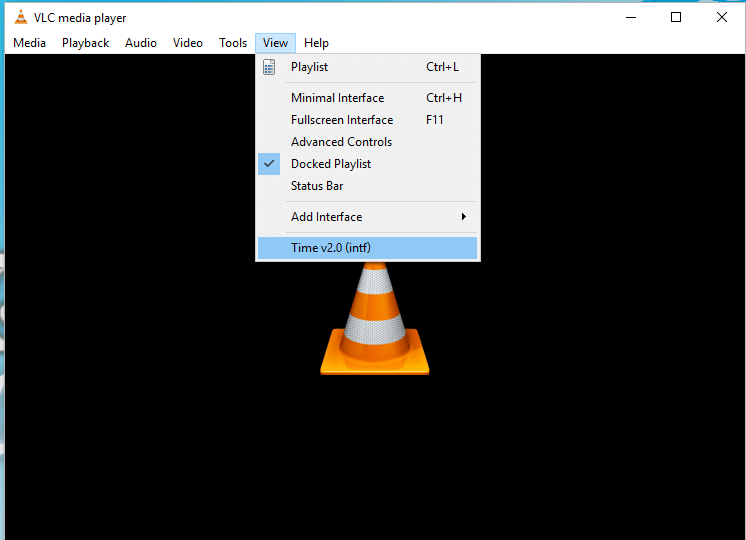 8) Open the VLC Media Player, to the View on the Menu bar, Select the Time V2.1 or Time V3 (intf), depending on the version, you have installed. 9) Leave the Settings the way it is and Click on Save , VLC media player will request for a restart, You close and reopen VLC media Player. 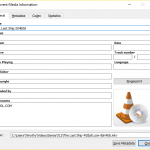 You could also check this tip on How to play YouTube Playlist Using VLC Media Player. I have tried every option but still unable to access [H] [M] [S] [ms} in Timer v3.2 in VLC, Can you please help? editor, thanks so much for the post.Really thank you! Great. Thanks for this, it definitely worked. For my purposes, I’m hoping to get the timestamp to read the local time. The camera I’m using (GoPro) is synced to my computer’s clock. 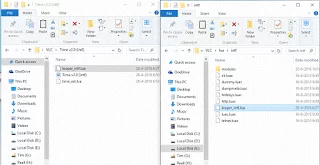 I’d like it to be able to read the clock from the camera itself and insert the time, in ms, in the video file. Have you found a way to make that happen? No, I haven’t found a way to perform this with VLC Media Player, but I assume major video editing software can perform this task. How about on a audio player? I really need it…. Thanks!!! 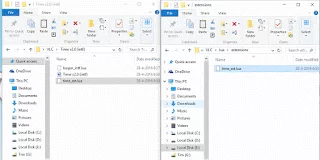 I was searching for how to do this in PotPlayer, but this solution works just as well. thanks for the extension! Thanks pal! Tested and working. 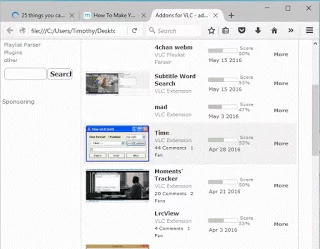 Now you may wanna check the comments box, in chrome and edge browsers on my PC it never loads. 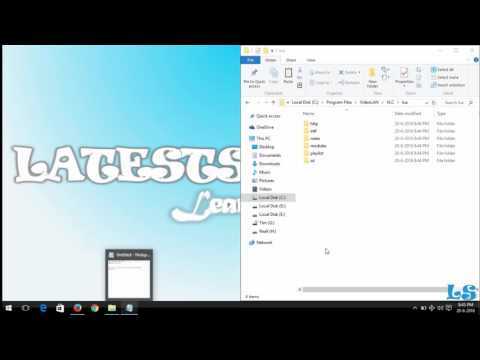 I'm replying from my Android phone using Chrome Dev app. 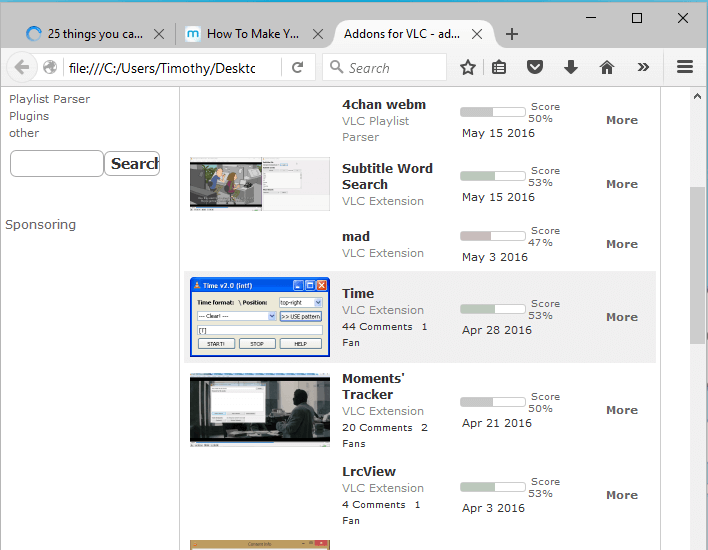 Thanks very much, the comment box is now working on chrome and edge. Hope you have been able to change the time settings on VLC Media Player. 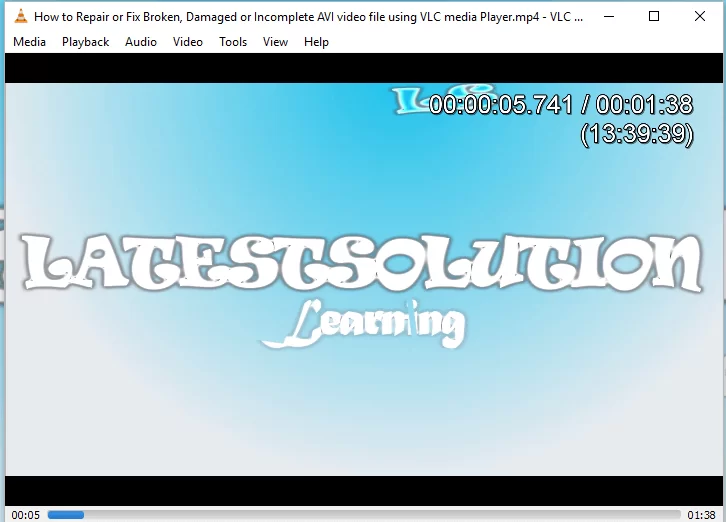 I have updated it on the tutorial, just click on the time extension to download the extension to be used to change vlc timing format by showing milliseconds. Thanks friends sorry for been unable to to post comment, You get the extension at https://addons.videolan.org/p/1154032/ download and extract and follow other instruction and thus you will be able to show millisecond in vlc media player. Sorry about that. Ive tried 2 times to post but wasnt working right. Muy comment dissapears. 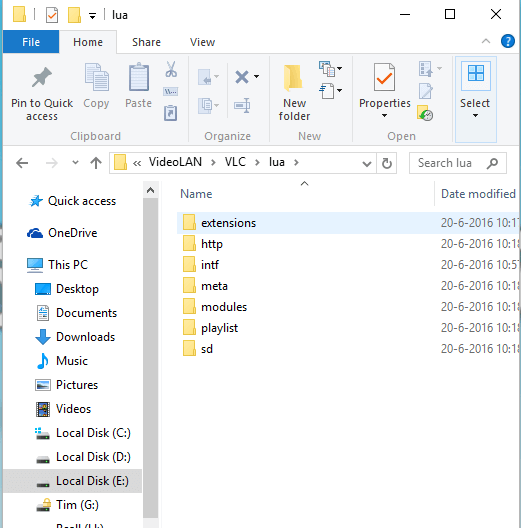 Can you please upload the extension to dropbox or similar, there's something going on with addons.videolan.org, always asks for username and password and there is no way to register rather. Thanks!